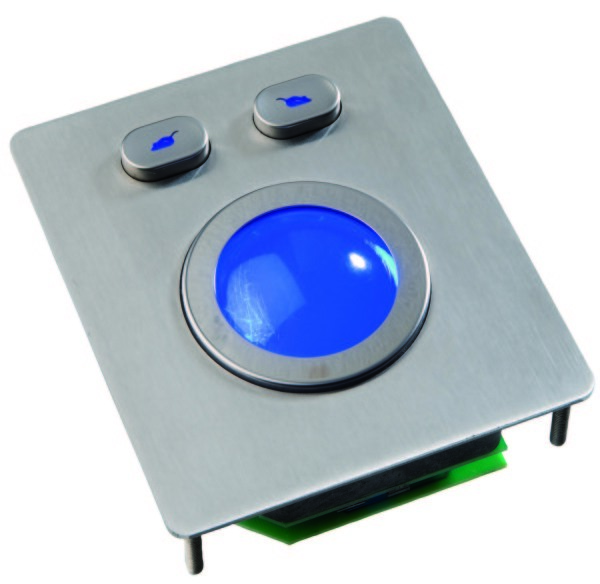 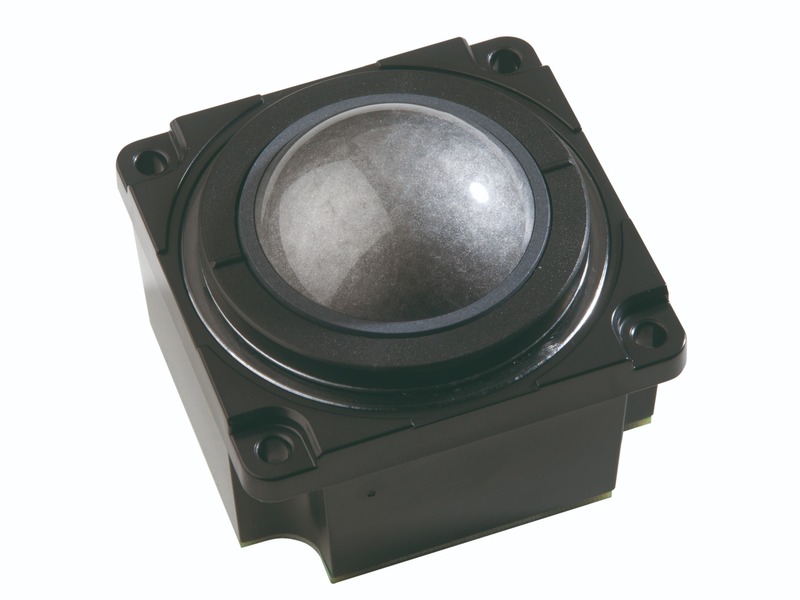 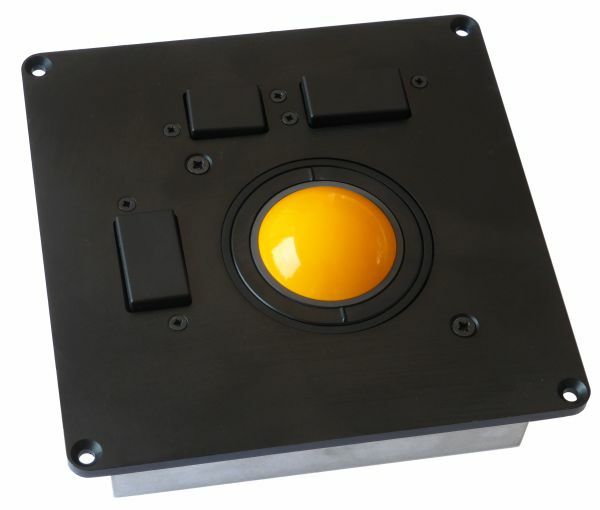 OEM laser optical or mechanical trackball modules. 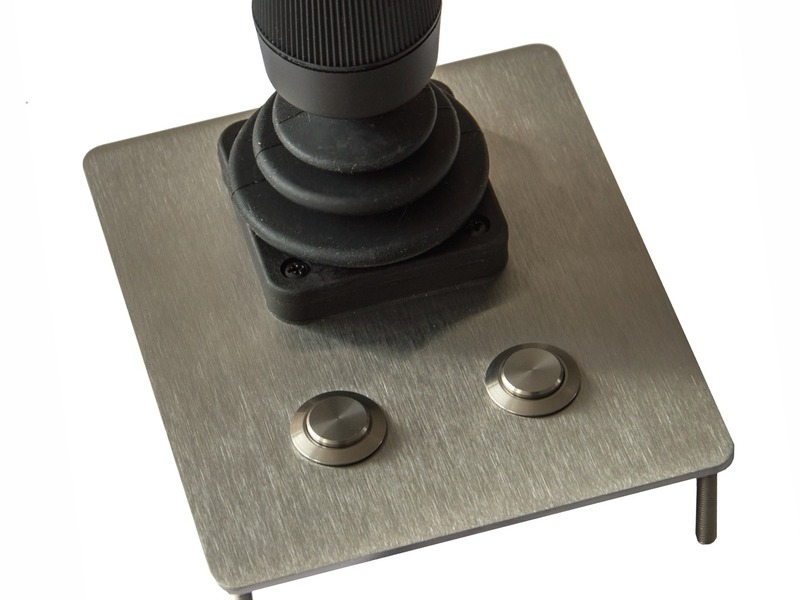 Still haven't found a standard solution ? 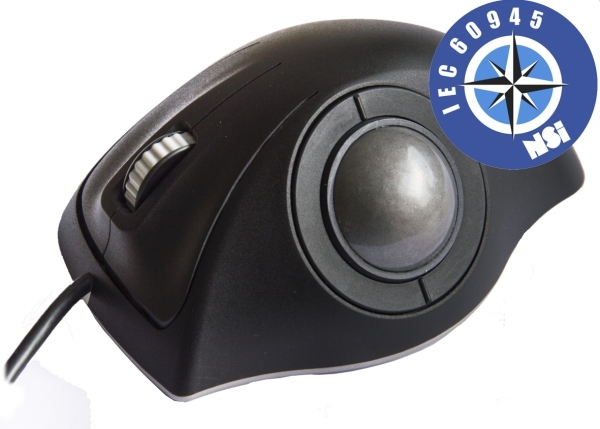 No probem, NSI is specialised in adapting trackballs or touchpads to your needs. 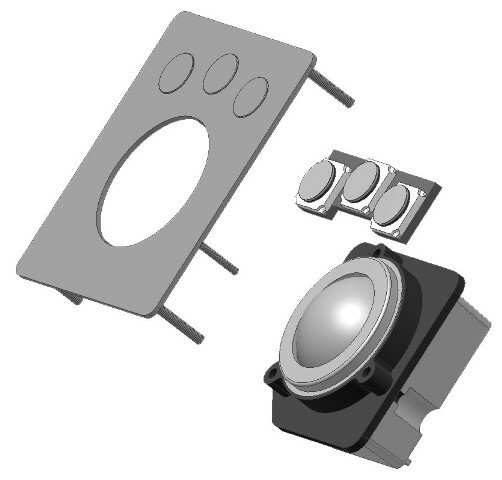 Please check our custom capabilities.